Be recognised globally with an in-demand qualification from Australia’s top university. 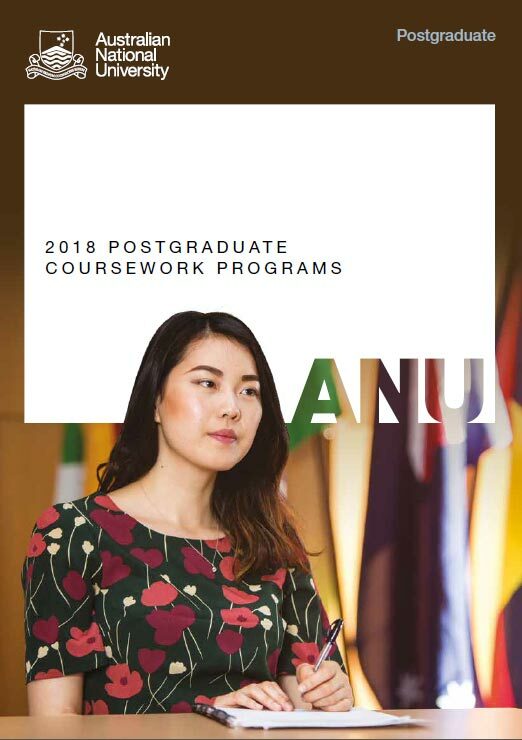 At the ANU College of Engineering and Computer Science, you will study at a leading centre for research and education in Australia. For more information, download our Student Guides and Presentation Slides below.